Tranclucent surfaces in superrok mode are no longer affected. Can no longer mantle into water regions. Any tracking cerebral bores are destroyed when the targeted player respawns. Reworked how the credits screen is rendered. This should resolve rendering artefacts for some users. Balance tweaks to Firestorm Cannon: minor damage reduction and increased ammo consumption. I look on this 2 like on 1, whole update, from what we got great fps boost/stability, new render (great for amd gpu users, so they actually can play game now), jump in visuals, less bugs in SP/MP, and one piece still missing: headless game files, what will give us complete game play experience, but it should come soon to, np. Cheers! sorry it's a bit off-topic guys but not off-topic : get the game butch the b00n 007. SCARED? well i must say i have trouble to find some time to play, also demotivated by the the lack of players in original mp. About the remastered version, is it really worthy though, at least, is there more activity than old t2? 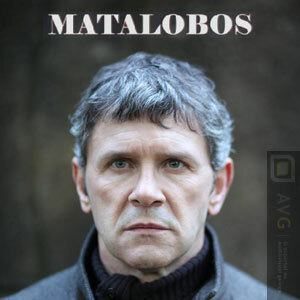 About ry/matalobos i searched long ago lol, yeah was wondering where did this came from. Not missing hector, as for rumors i'm not a fan of this (tons of rumors bs in last french elections, extreme right is pathetic), Ry might has well leave without a note intentionnally...i wish he's doing fine anyways. Demotivated huag huag. What players? You always played vs me only. & you scared the ff who randomly joined for 5 mins before he disconnected. I think kop rankor told avenger who told vis who told me that ry is dead... who knows. I hope he is Ok.
As it was avenger I say it's a rumor. alright jag, so if i understand : no ffs, no city 2, not that positive lol, well maybe it will improve with time. bout rumors as it is the second time i hear this, and i didnt play for months, i seriously beg you guys for not spreading that sheet, specially when it comes from...you know who, i won't honour this nerd by telling his name here. is there any playng left in old mp some times btw? So same as I posted in the another section of this forum, I just saw the remastered version has come out a few months ago. And I see that it has gotten a few patches since it first came out. Has it improved? Is it any good? Worth getting? 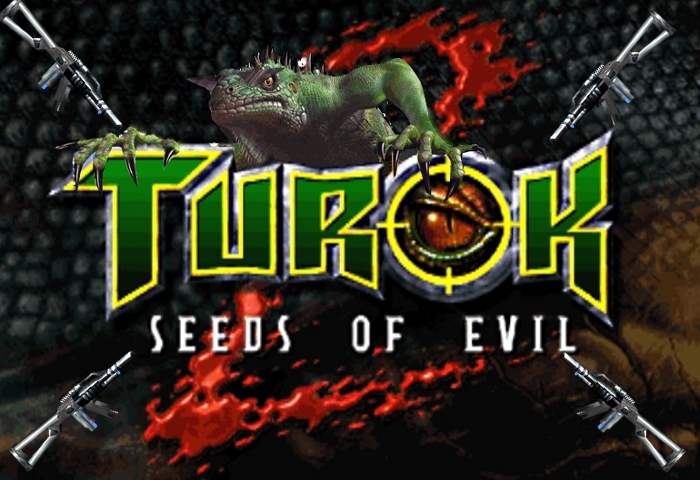 I haven't played the first Turok 2 in atleast 10 years, probably closer to 15. Kinda surprised to see they tried to remake it. Anyone from the old community played it since they updated? Any comments? A minor patch for Turok 2 has been released, bringing the game up to 1.5.6. It fixes some miscellaneous bugs and improves the German sounds and voices. All best, to BehemonthProgrammer, for making all this possible. Really inhuman task to deal with all problems...All who can help, please do it, so project can grow! Tnx.